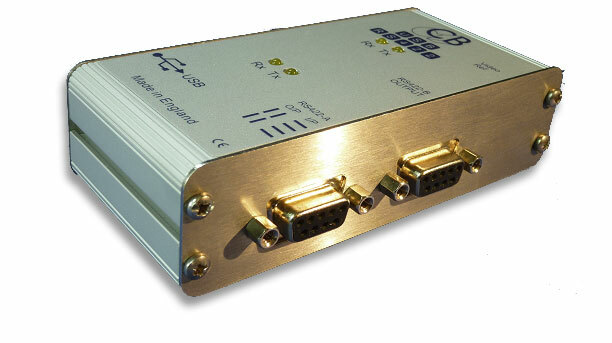 CB Electronics have for a number of years used USB-RS232 interfaces both with and without RS232-RS422 converters. In designing the USB422 we used the experience with many different manufactures to choose the best combination of hardware and drivers. A test programme that provides both machine control and a virtual machine is available from our web site. The program locks both the virtual machine (Port-A) and machine control (Port-B) to video syncs. Updated April 6th 2017, Instuctions on installing and setting the MAC low latency driver including extra procedure required for Mavericks and Yosemite, El capitan, Sierra and High Sierra.